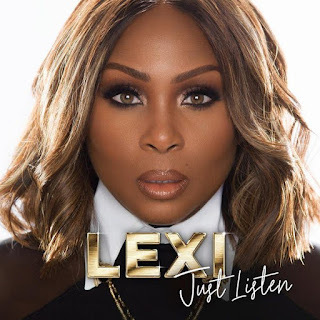 Home / industrynews / news / video / LEXI NEW ALBUM Titled: ‘Just Listen’ set for release on JUNE 8. LEXI NEW ALBUM Titled: ‘Just Listen’ set for release on JUNE 8. To commemorate today’s pre-order, Lexi also exclusively shares her music video for the Dawkins & Dawkins’ produced single “In The Room,” directed by Derek Blanks.